​People were either calling this or fearing it ever be true: Ariana Grande and Pete Davidson have split. The pair shocked fans when they began dating just shortly after they split from their longtime respective partners back in May, and we were seriously in disbelief when they ​got engaged literally weeks after. 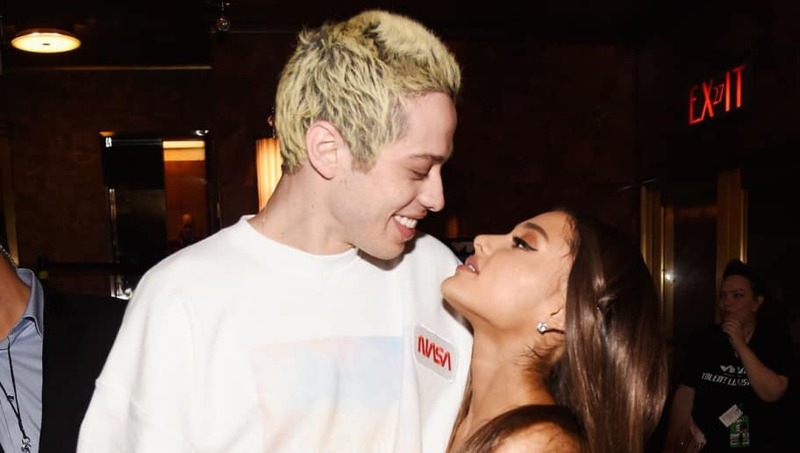 Ariana and Pete were seriously ​head over heels for one another, but it seems the honeymoon phase might just be over for them. Throughout their relationship, they clearly took things very quickly, and following the ​untimely death of Ariana's ex-boyfriend Mac Miller, it only seems expected the singer might need some time alone. A source told ​PEOPLE, “It was way too much too soon. It’s not shocking to anyone.” According to ​TMZ, the split was mutual, as the timing just didn't feel right to either parties. Although Ariana has been going through extremely tough weeks since Mac's death, she seemed to be doing better through her social media presence and kept positive. We hope even without Pete, she can still do the same.